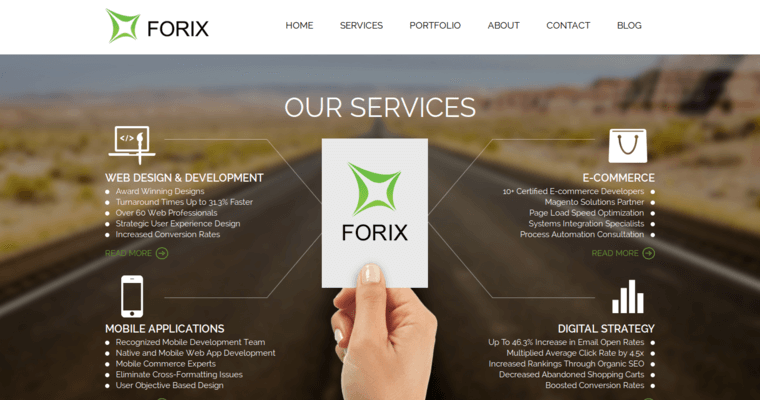 Forix Web Design is a top notch team of responsive web design experts who employ effective advertising methodologies and strategic systems to ensure that clients outperform all of their competitors and emerge as the customer's preferred retailer. In terms of the web design and development process, the Forix Web Design professionals understand that there are hundreds of cookie-cutter, look-a-like sites polluting the Internet sphere. As such, the team works with dedication and innovation to make the client's site conspicuously original. 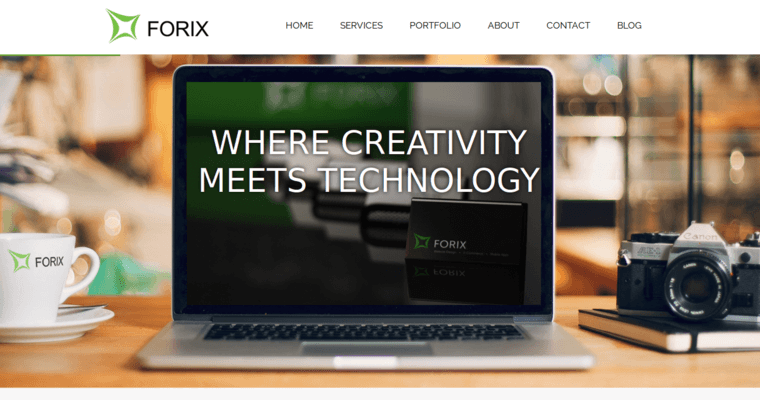 Additionally, the Forix Web Design techies will utilize advanced design systems and strategies to optimize sites for functionality, mobile friendliness, connectivity, and visual engagement. 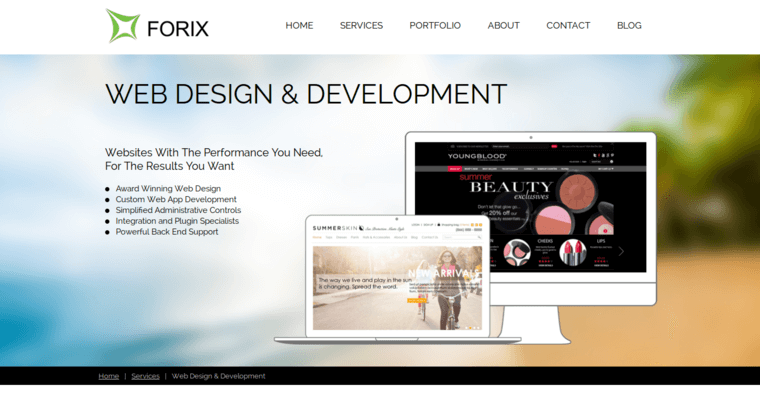 Choose Forix Web Design for the win!